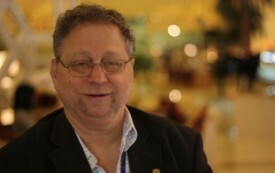 Dan Simon is founder and publisher of Seven Stories Press. His biography of Abbie Hoffman, Run Run Run: The Lives of Abbie Hoffman, co-authored with Abbie’s brother Jack, will be reissued in July. He co-edited, with William Savage, the critical edition of The Man with the Golden Arm, and, with C.S. 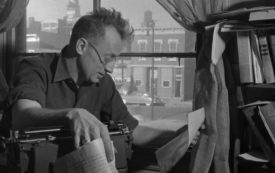 O’Brien, Algren’s Nonconformity: Writing on Writing. “Danny Schechter News Dissector” set the precedent for media understanding in the modern age.